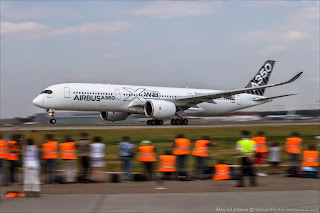 A350 XWB News: 10 ordered A350s by Air Asia X could be cancelled or converted to A330neo. 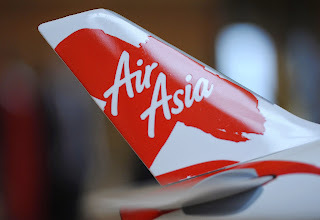 10 ordered A350s by Air Asia X could be cancelled or converted to A330neo. 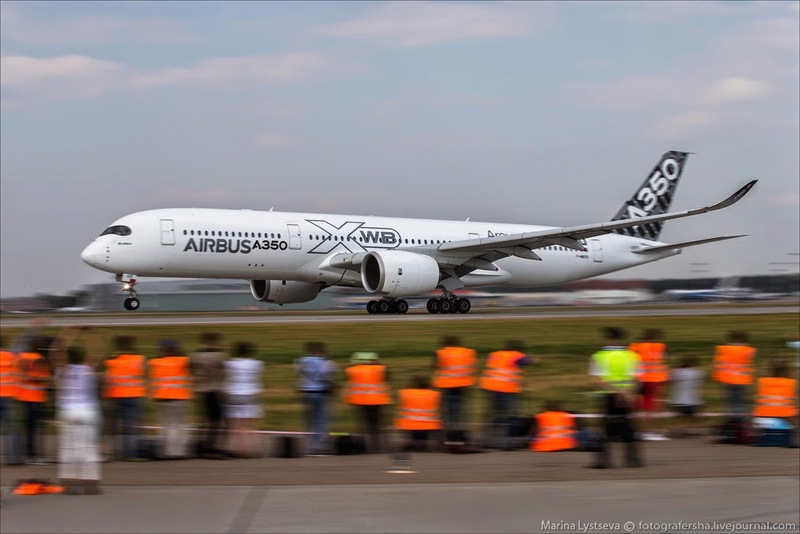 Will Air Asia X take delivery of the 10 Airbus A350-900 XWB that it ordered? It is not-clear, according to the latest statements by the leader of Air Asia Group. 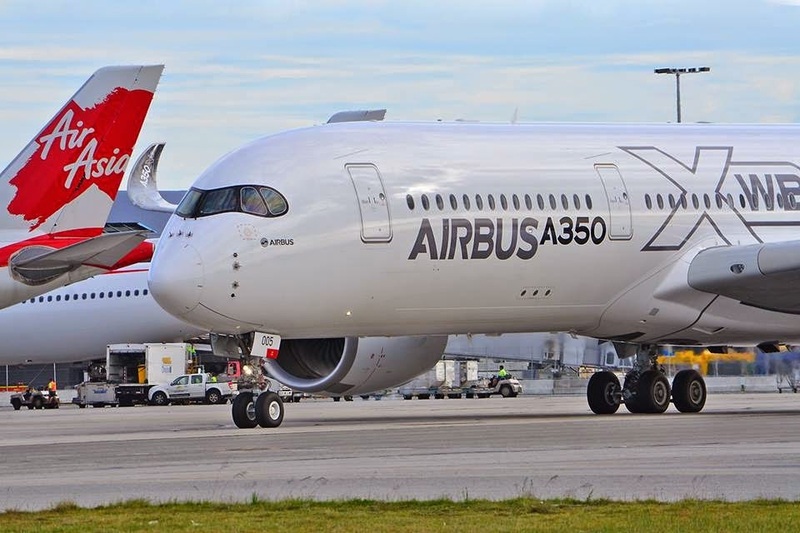 Speaking in Las Vegas on 28/April at the Summit organized by the Centre for Aviation (CAPA), Tony Fernandes, founder of Air Asia group, indicated that it could rule out the A350, and it seems heprefers today the A330 family. "We have renounced the A350. That's it for the A330 and the A330neo", he said, according to remarks reported by the organizer of the event. This is not the first time that Air Asia X is reserved on the A350: last October, its Executive Director, Azran Osman Rani, told the Reuters agency that the company might postpone the delivery of the first aircraft, planned for 2018-2019, citing the weakness of the economy in Europe, to where the A350 are intended to be deployed. Since Air Asia X ordered in 2009 the A350, Airbus launched last year the A330neo. "We fought with Airbus for the A330neo, and we really believe in this aircraft", confirmed Tony Fernandes at the same Summit. Air Asia X committed to 50 A330-900neo, to which it has added 5 additional copies at the firm order confirmed in December last year. Based on the article “Air Asia X : un désintérêt grandissant pour l’Airbus A350 XWB” published in Air Info. Not surprised, the A330neo seems much further ahead than the A350,probably cheaper too.So obviously,Boeing must be really busy otherwise I think this order would have gone their way. 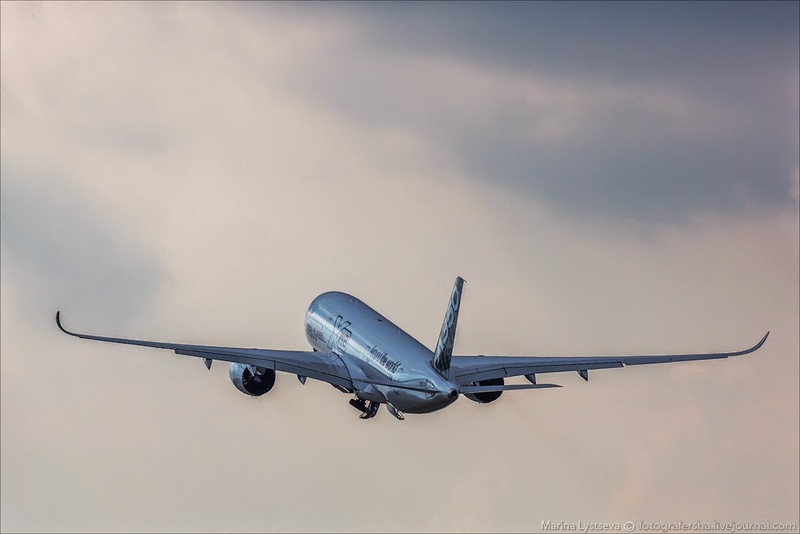 There seems to be something strange going on at Airbus,almost like a bureaucracy, instead of being a raging bull of a competitor against Boeing, it wants to "go slow to get it right!" A350 on the front pages. Pre-Paris Airshow. A pair of A350 in París Air Show. The A350 joins tribute to the A400M. Qatar 4th A350 MSN10 airborne. 3rd A350 delivered to Qatar Airways. 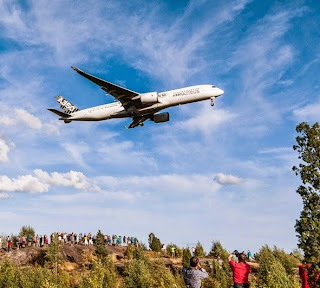 Delivery of "around 17" A350 scheduled in 2015.